Known as the City of Oranges, Nagpur can give you a fruitful experience in terms of holidaying as well apart from delighting you with the taste of the fruit. Places in and around the city for weekend getaways include hill stations with amazing trekking trails, which are absolute marvels of nature. Such picnic spots in Nagpur offer respite to not just adrenaline junkies, but serenity-seeking vagabonds as well. In this blog, we talk about some of these exquisite destinations that can be explored from the Tiger Capital of India. You could consider these places for weekend getaways from nearby cities like Mumbai and Pune as well. So, here you go, across the hills, into the woods. Often referred to as the ‘Queen of Satpuras’, Pachmarhi hill station near Nagpur station sits majestically at an elevation of around 3500 feet. Surrounded by verdant forests, waterfalls, monuments, trails, and caves, Pachmarhi is going to steal your breath away. Five hilltop caves, known collectively as the Pandava Caves, which date back to over 1000 years. These caves also have mythological value. The overwhelming beauty of the place, with an altitude of about 3900 feet, has to be experienced first-hand. With its deep valleys, distinct wildlife, glorious waterfalls, and serene lakes, Chikhaldara hill station near Nagpur makes a great weekend getaway, especially if you are traveling with your family or friends. The wafting aroma of coffee grown in the region is another reason for Chikhaldara’s fame. 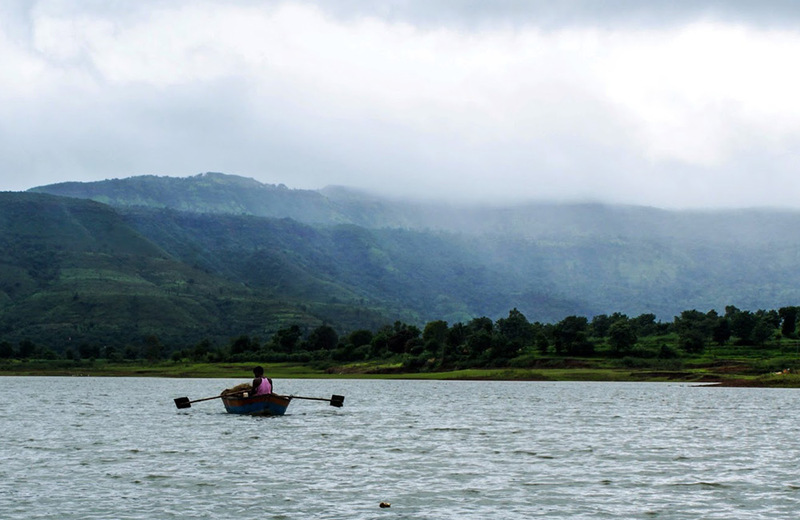 Home to the highest peak in Maharashtra, Mount Kalsubai, Bhandardara is nestled in the Sahyadri Ranges. The surroundings with the gracious waterfalls and majestic mountains make the place trip worthy all through the year. Trekkers will be thrilled to take on the 1646-meter high Kalsubai, while others can enjoy a jeep ride through the rugged terrain. Apart from Nagpur, this pristine destination can also be reached via Mumbai. 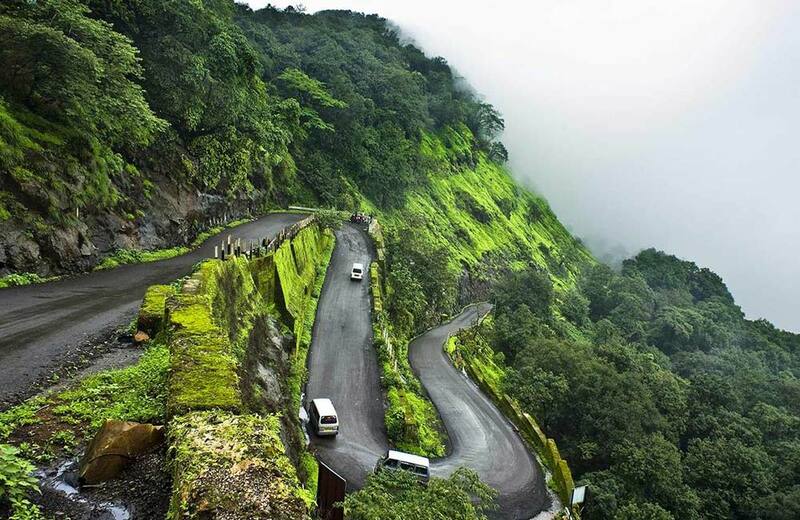 If you want to know more about the other hill stations near Mumbai, check our blog. 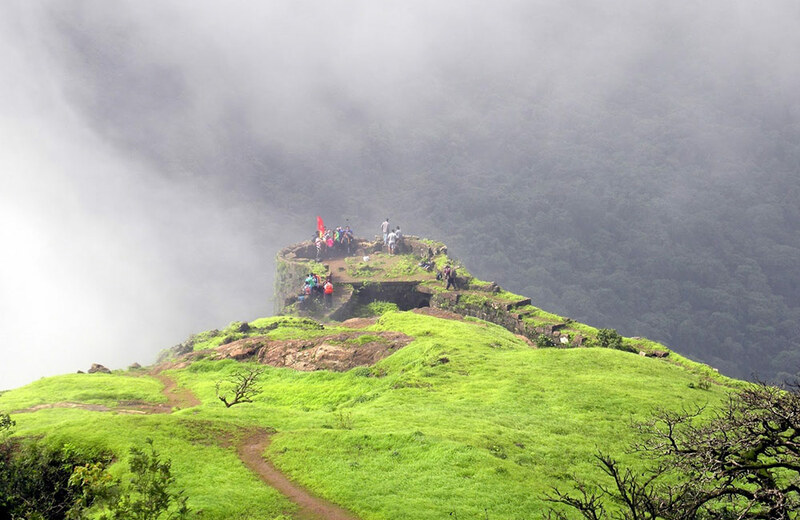 Igatpuri in the Nashik district has high peaks for rock climbing activities and perfect trails for trekkers. The intriguing rock formations, valleys, and the scenic vegetation of this destination add value to your nature discovering endeavors. Another popular holiday destination near Nagpur, Jawhar is a perfect blend of nature’s abundance and man-made brilliance. A photographer’s haven, the lofty mountains encircling the valleys draw them in large numbers. The Warli tribe and their famous paintings originated here. While you are in the region, the architectural splendors of Shirpamal and Jai Vilas Palace are worth exploring. The luring forests, water bodies, and tranquility make Jawhar a perfect hill station near Nagpur for couples and campers. 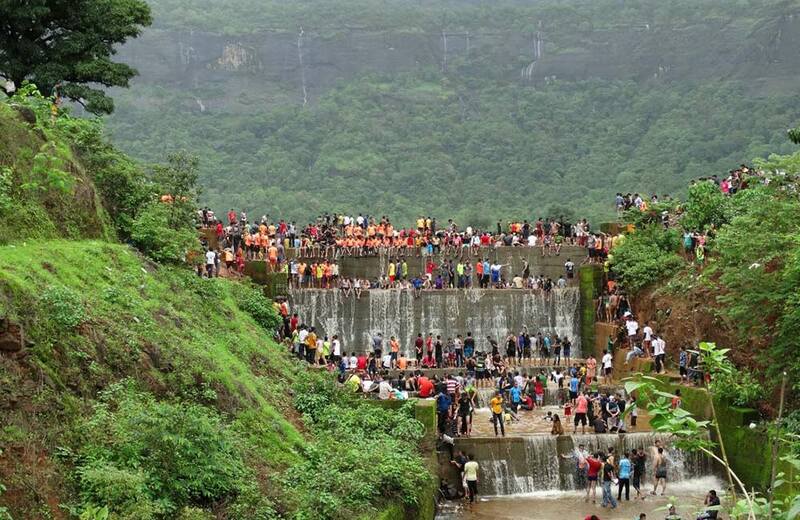 This trekking haven located in the Pune district is one of the best places to visit in the country during monsoons. 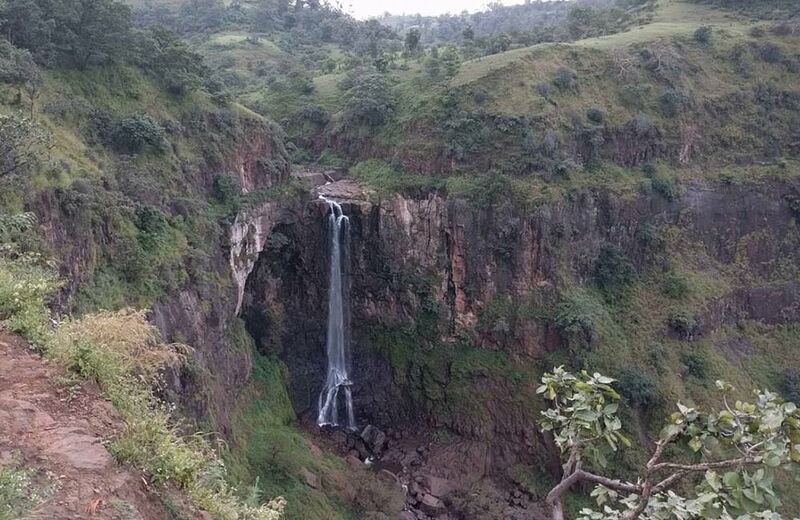 Keep your trekking gear ready as you will encounter several waterfalls, lakes, and of course, hills on a hiking excursion here. The green pastures and the misty air offer a soul-stirring experience to visitors. 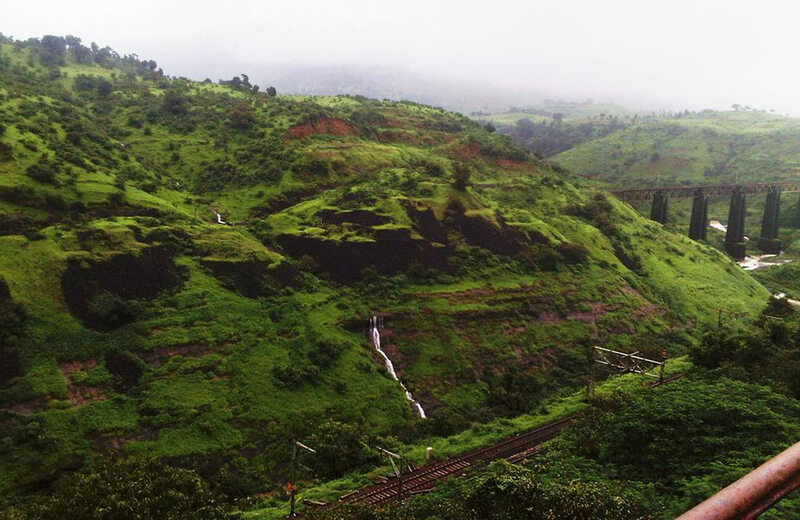 Also known for producing the candy, called chikki, Lonavala has a plethora of exploration options for the weekend. 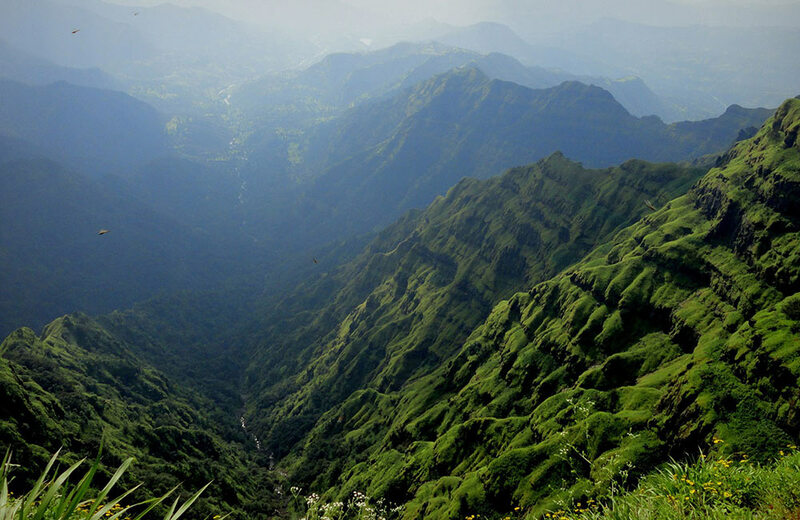 Check our blog on the serene hill stations near Pune to know about more such places in the regions. 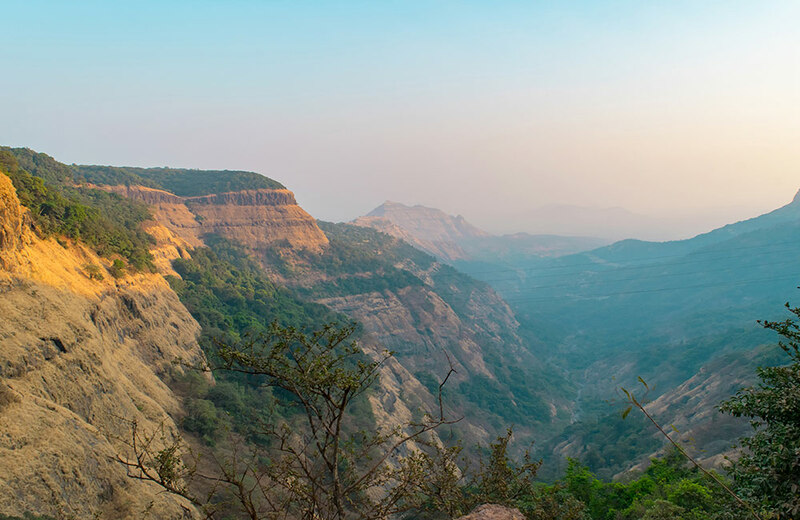 With its misty cliffs and lush greenery, Khandala nestled in the Sahyadri Hills is a hill station frequented by city dwellers. Featured in numerous Bollywood movies, this place has serene lakes and valleys apart from forests and hills. 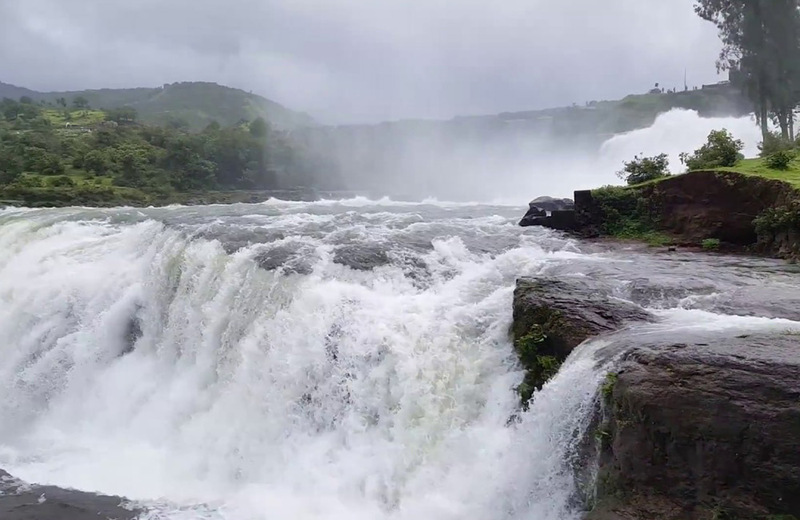 The parabolic views from the hilltops and the gushing waterfalls spellbind nature lovers, making it one of the must-visit hill stations near Nagpur. Lavasa is a planned hill city which is around 3000 feet above sea-level. Drawing its architectural inspiration from the Italian town of Portofino, this hill city spreads across seven hills, over an area of 25000 acres. Lavasa is where nature and modern infrastructure are beautifully blended in. This is one of those places to visit that has picturesque scenic beauty, resorts, hotels, malls, residences and IT companies. 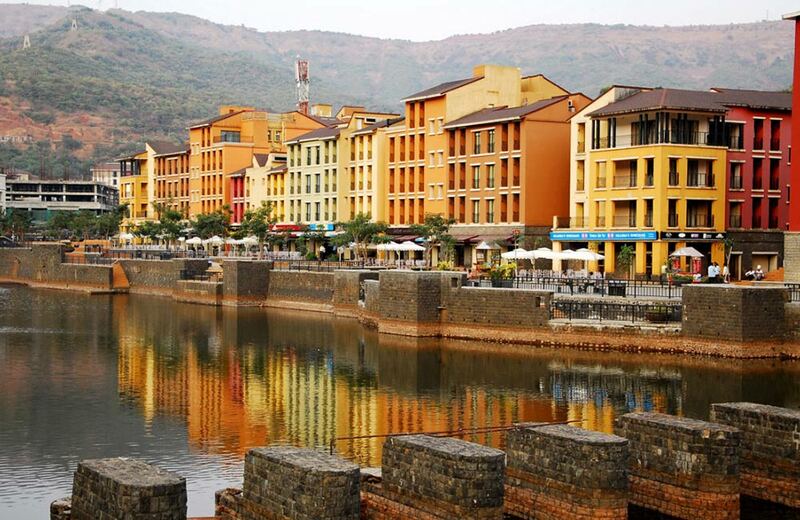 With a lakefront adding the cherry to the cake, Lavasa is a modern take on the idea of holidaying at a hill station. 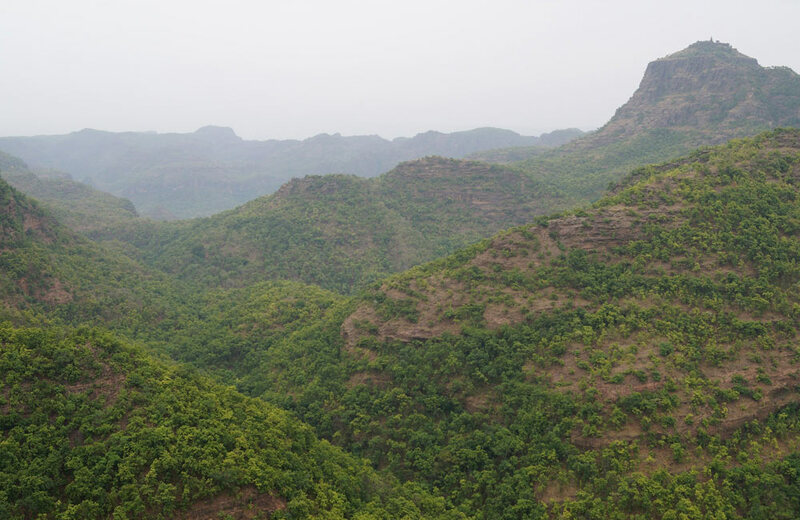 This little gem within the Sahyadri Range at an elevation of 2600 feet is bestowed with misty forests, and glorious vistas to attract crowds from Mumbai and Pune for a quick respite from the madness. It is an automobile-free area, so you can be sure to breathe the cleanest air around. With a total of 36 viewpoints, this place is a perfect getaway for people. 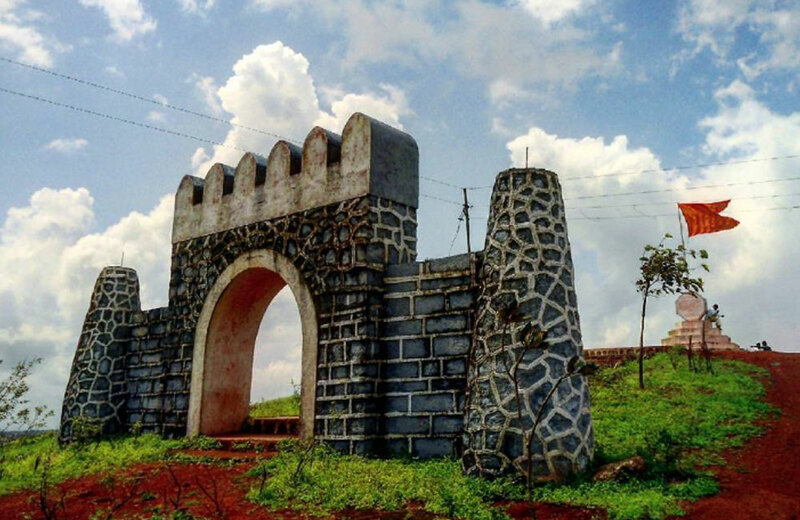 Our blog on the best weekend getaways near Pune will help you out if you are looking for quick escapes from the city. The land of strawberries has more to offer in terms of natural divinity, like cascading rivers and glorious peaks. The strawberry farms among the majestic Western Ghats are a view to remember at an elevation of 4438 feet. The enticing views of hills, valleys, rivers, dense forests, ancient temples, and placid lakes can change the way you look at the world. This place can be compared to Kashmir for its scenic beauty and uninterrupted serenity. Many hidden gems like forts within the dense vegetation offer trekking opportunities. Several water-based activities are organized on Shivasagar Lake, such as water scooter rides, boating, swimming and kayaking. Many also arrange for camping in Tapola, which is a great experience to have with your partner. Get going on a surreal escapade to these wonderful destinations, away from the cities. Reach the magnetic world that remains untouched and mysterious even during these modern times. So, which one would you pick for a gala time with your folks? Just remember to make all arrangements beforehand while booking hotels in Nagpur for a hassle-free experience.